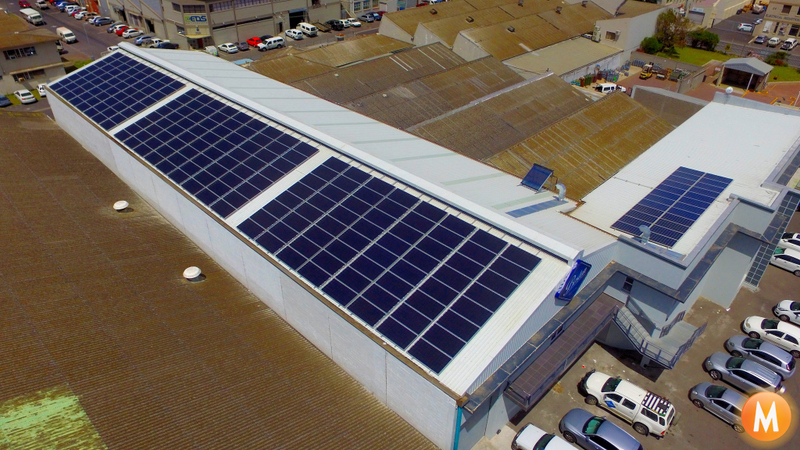 We’re excited to announce the commissioning of a 70kW Double Glass Double Sided (bi-facial) Percium Monocrystalline module installation at Boston Breweries Cape Town. Double-Sided of Bifacial solar panels not only produce power from the front but are transparent and generate additional power from roofs reflection with a second solar cell on the rear of the panel. 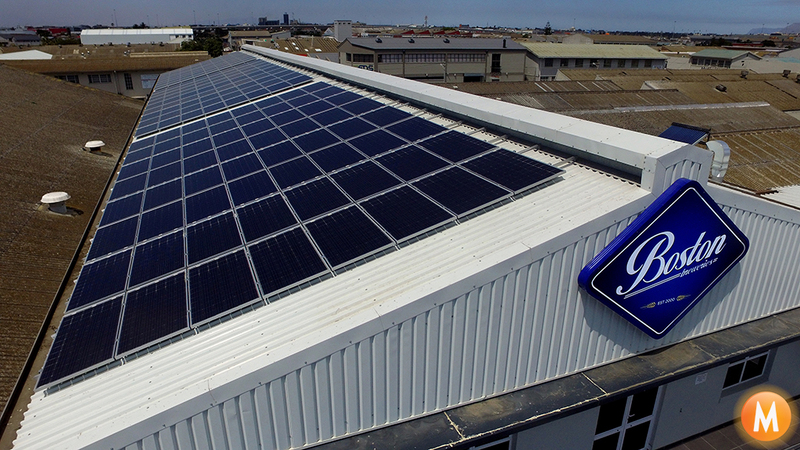 The system will produce approximately 70% of Boston Breweries electricity needs an producing an average of 138kWh kW hours per year, the system will be cost neutral or paid for by the energy saving in as little as three and a half years. 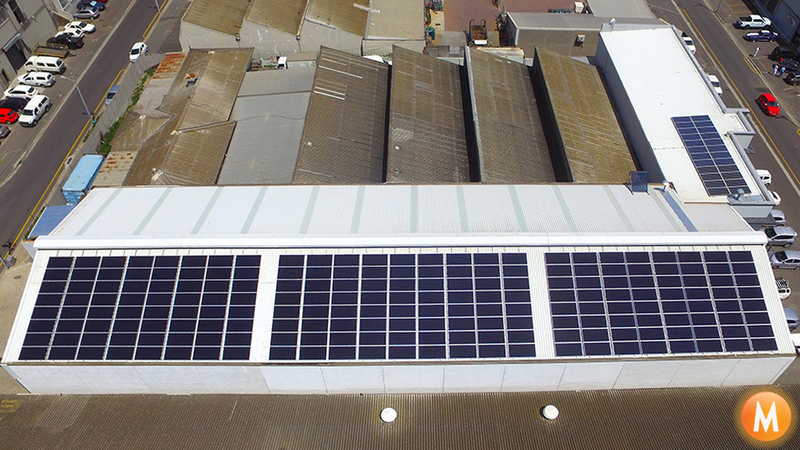 Great to see another client being empowered by the sun! 100 x 345W JA Solar Double Sided Doube Glass PERC Mono Photovoltaic Solar Modules. Flat Roof solar mounting frame.